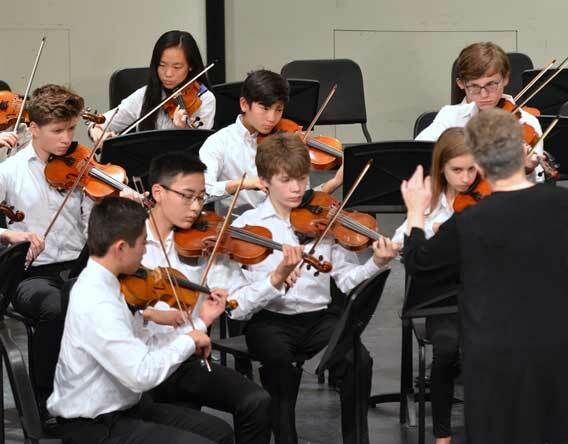 Here you’ll find information on key topics often of interest to parents considering instrument lessons. To enroll in music theory, chamber groups, group class, and/or orchestra, contact your private lesson teacher or the main office. Preucil School Director Sonja Zeithamel and Assistant Director Lisa Guttenberg coordinate lesson placement. Please contact them if you have questions about special circumstances or other issues we haven’t covered here. Students and teachers are matched based on the student’s age and ability level and the teacher’s experience, interests and schedule. 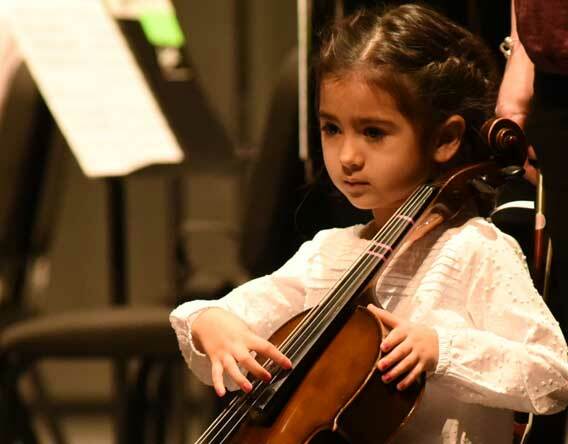 The Pre-Twinkle experience is a time for planting the musical seeds for our youngest musical students. 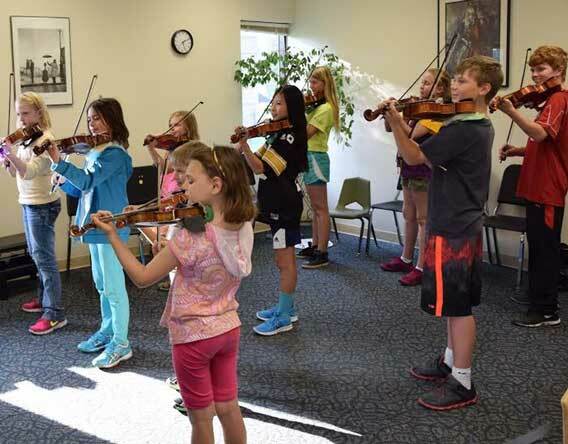 Pre-Twinkle is offered for violin, cello and piano students under age 5. The total tuition, including any applicable fees, are divided into equal monthly payments. The first and last monthly payments are to be paid at the time of registration. The Preucil School is pleased to be able to offer financial aid to qualifying students who need assistance. 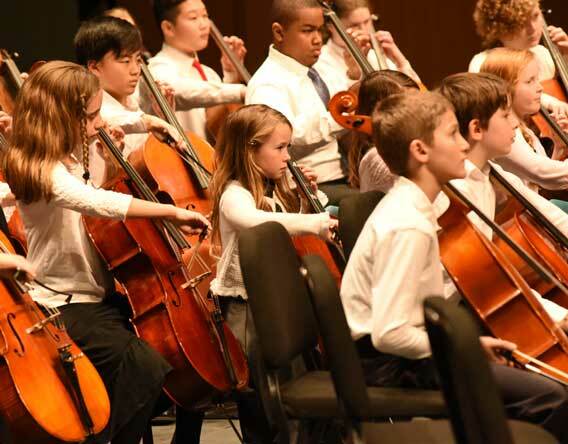 Funds are available for students continuing instrument lessons and for new instrument students.